Kick off with how good your child has been, even if they haven’t. The old classics are hard to beat and praise puts children in a positive frame of mind, which is well deserved if they’ve been nice and might help improve behaviour if they’ve been naughty. Plus, you can always throw in a few more pointed comments such as: “You’re so good when you try, it makes me very proud. More please! 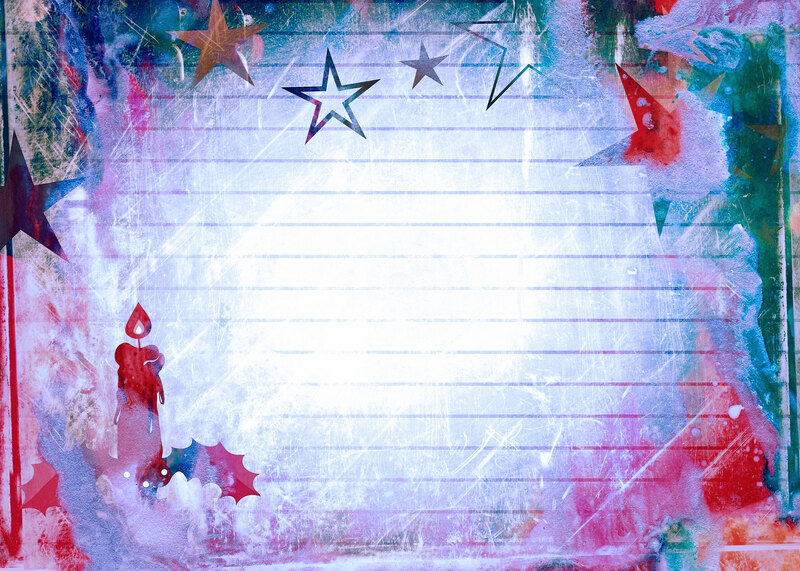 Ho, ho, ho!” The ho, ho, hos are very important throughout your note, obviously. 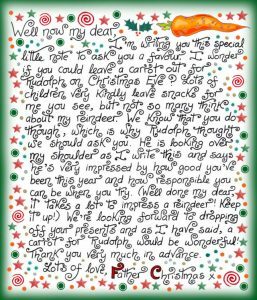 If you’re a fan of upping the magic as far as possible, making sure Santa mentions something personal will usually do the trick – what a nice dog you’ve got, the cat showed me your beautiful Christmas tree, my reindeer do like your garden. You get the idea. Writing a lengthy note? You could also say something about how like has been going up at the North Pole. 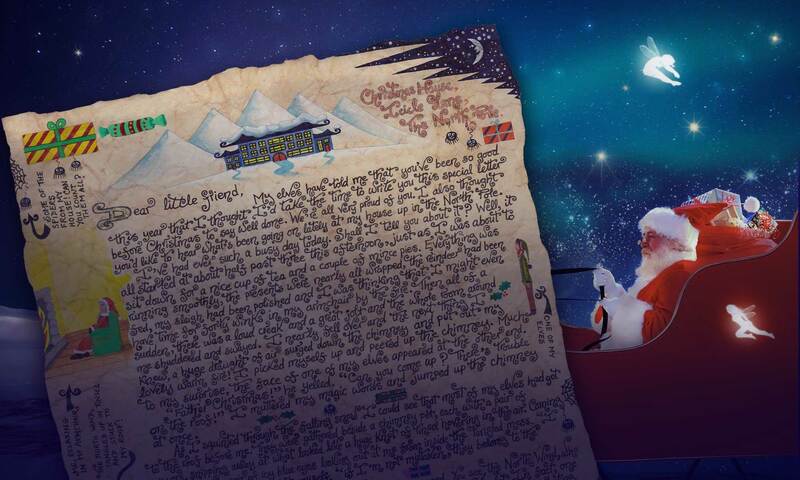 Perhaps a few words about the reindeer or the elves or how exciting it is to be riding through skies full of stars on a present-laden sleigh. The more magical the better, we say! Will You Leave a Carrot for Rudolph? Of course, if you’re desperately short on time, you can always print one of our short notes from this site. Whatever you do, we hope you and your family have a tremendously happy Christmas and lots of luck in the new year.